Redesigning care and eliminating clinical variation are critical not only to ensuring patients receive the safest, highest-quality care, but also are integral components of reducing the overall cost of healthcare — on both the national and individual hospital level. But where should you begin? Reducing clinical variation can have a significant positive impact on resource utilization, resulting in lower costs in areas with high-order volumes such as pharmacy, laboratory, diagnostic imaging, and supply. Working with providers to agree on those professional resources that are necessary to deliver care can reduce the variety of resources required for specific cases. The analysis and understanding of utilization of these resources should be incorporated into the rapid design phase of the clinical redesign effort. It’s important to consider that clinical variation is not only caused by what products/services are being used, but also how much of each product/service is being used in each clinical situation. Existing value analysis and operational improvement teams should consider how a focus on reducing clinical variation might change the department’s approach. Changes to team membership, team design, oversight structures, and required reporting mechanisms may be required to ensure they are operating appropriately in the new environment. Reducing clinical variation often results in reduced patient days/census in ICU, general acute and rehab beds, as well as lower tests and procedure ordering volumes. In addition, skill levels related to “who” will deliver various aspects of care should also be integrated into pathways and protocols. For instance, does a Physical Therapist need to complete a fall risk assessment on a patient or can this be completed by nursing. With effective productivity monitoring tools and practices in place for flexing to volume, staffing levels throughout the organization will be positively impacted. Reductions in overtime and other premium labor dollars have also been achieved through the elimination of throughput issues due to the improvements in Clinical Redesign. Organizations will need to have sufficient productivity reporting in place to capture the impact on changes in order volume and LOS, and be able to translate the changes in workload to decreased labor costs and right-sized staffing levels. Capturing this cost savings is part of the scorecard for evaluating the cost benefit of clinical redesign and reducing clinical variation. Implementing clinical redesign and reducing clinical variation can impact several key metrics that are critical to shifting care delivery from high-volume to high-value. Working with clinicians to implement a care delivery process that eliminates unnecessary care and is aligned with best practices often results in improvements to key quality indicators such as readmission and complication rates. Additionally, standardizing specific elements of care delivery will result in a more predictable care path and allow providers and staff to set patient expectations, improve patient satisfaction, and ultimately promote safer care. Patients should know prior to, or early upon admission, when to expect to be discharged so that planning by the family can take place. Patient education related to the plan of care and/or pathway should inform the patient and family involved in care progression. This is a critical aspect of meeting the ever increasing expectations of the level of satisfaction of patients and their families. Both blinded and unblinded physician scorecards that measure improvement in targeted metrics are important to demonstrate progress. We recommend providing refreshed data on a monthly or quarterly basis (depending on the metric) so that improvement teams can evaluate the impact of initiatives and continue to adjust improvements in a timely fashion. Dashboards comprise a fundamental component of any clinical redesign program. They allow the medical staff, healthcare team, and Board to evaluate the success of their efforts against the goals defined, track trends, and identify opportunities for improvement. The dashboard should include core process and outcome metrics that reflect the goals of the program, provide an overview of program effectiveness, and have relevance to the various disciplines on the team. Moreover, the data chosen should reflect clinical, quality, and financial considerations. Process measures (e.g., discharges to home care and skilled nursing, follow-up phone calls, and ancillary involvement) may correlate to the clinical data. Patient satisfaction scores and average scores from self-reported wellness surveys are quality measures that round out the scorecard and document success. Redesigning care and reducing clinical variation can result in a number of quantifiable improvements, including: increased capacity, reduced LOS, excess days and utilization of tests, procedures, and supplies; reduced overall costs of patient care by DRG, physician, and service line; reduced cost of care for core processes such as admission and discharge processes, mobility, and pain management. Also common are improvements in key quality metrics such as readmission rates. Hospitals also experience increased revenue from better clinical documentation, reduced denial rates, and improved accuracy of patient status. The bottom line is clinical redesign allows organizations to deliver higher-quality care at a lower cost, thus improving the value of care delivered to the patient and creating a better position in this competitive healthcare environment. Mr. Malone is a senior manager with GE Healthcare Partners with more than 25 years as a management consultant, executive coach, operations leader, and HR executive. He has significant experience leading change in the healthcare industry in both the United States and United Kingdom. 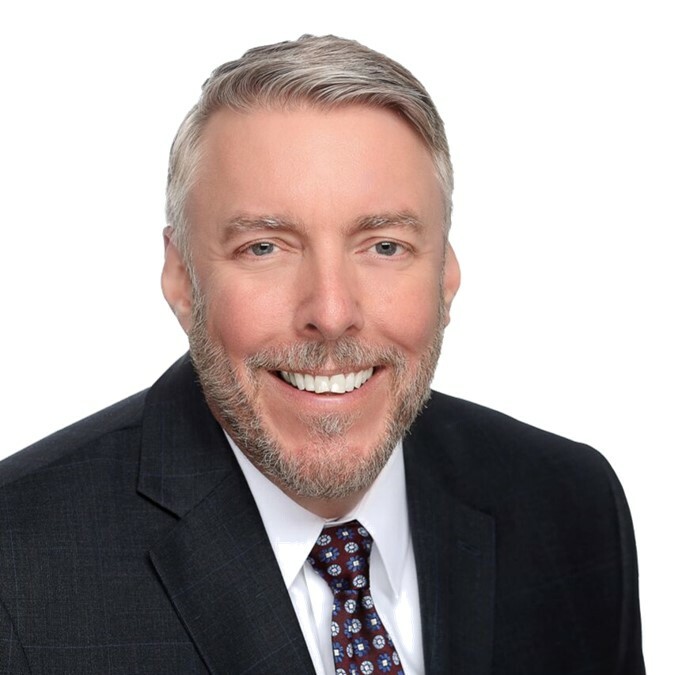 In addition to his work in the healthcare industry, Mr. Malone has held leadership positions in human resources and operations in the professional services and insurance industries.